One of the most common – and concerning – conditions you can experience is a small amber-colored light that pops up on the dashboard. A Malfunction Indicator Lamp, better known as a Check Engine Light, causes countless drivers to worry when it comes on. 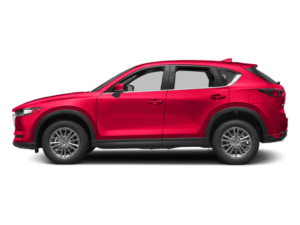 At South Bay Mazda, we’ll take the guesswork out of it with Mazda Check Engine Light diagnosis. 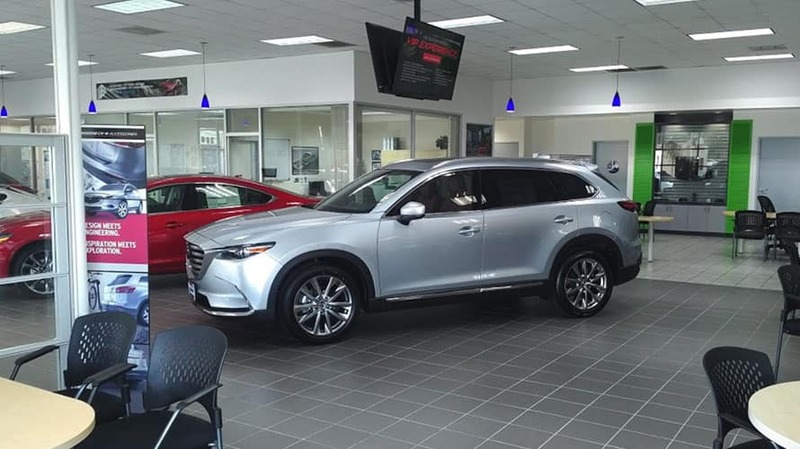 Whether the problem is big or small, we’ll get your Mazda car or SUV back in shape in no time. Every Mazda is manufactured with an onboard diagnostics system that performs self-checks as you drive. If something isn’t doing what it should, it triggers a fault code. In many cases, the fault code will cause the Check Engine Light to come on…but what does it mean? 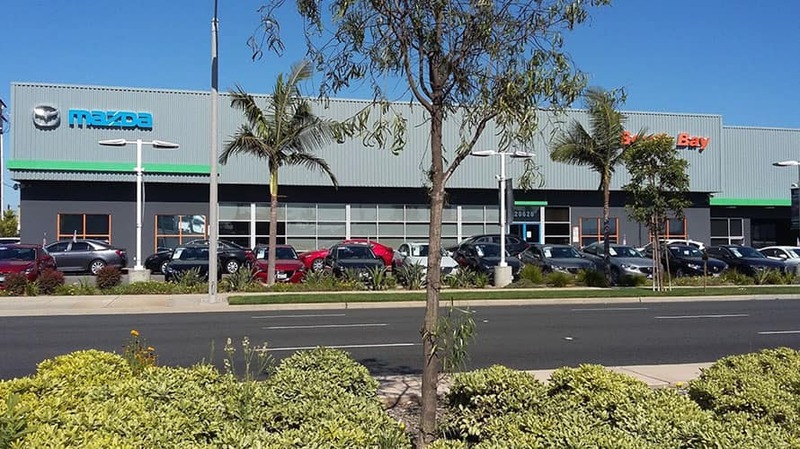 Regardless of the cause, there’s only one thing that will reveal its root cause, and that’s accurate Check Engine Light diagnosis from a factory-trained technician at South Bay Mazda. 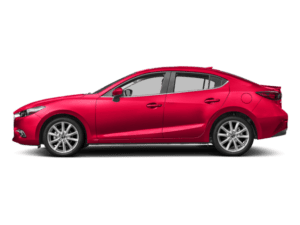 A certified technician will attach an OEM-approved diagnostic device that scans and tests your Mazda’s onboard diagnostic system. Any fault codes that are present are traced to find their source, and you’re advised of the problem and the best way to correct it. 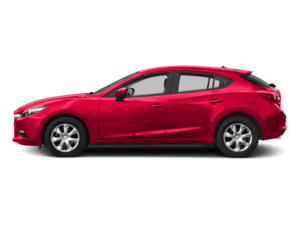 Along with your diagnostic service, your Mazda will receive a complimentary multi-point inspection to give you an even better idea of your car’s health. 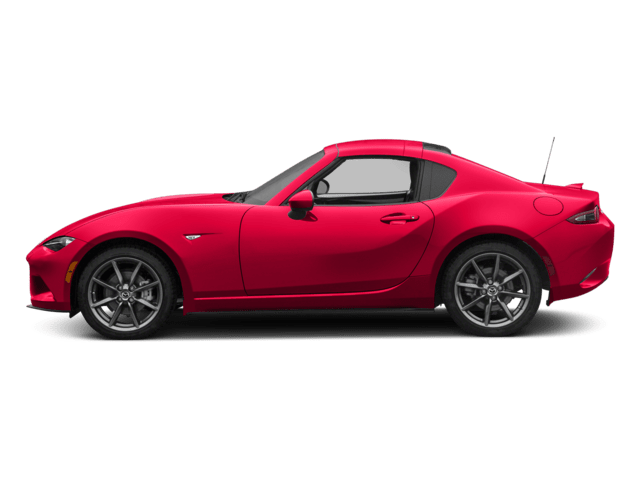 Why South Bay Mazda for Check Engine Light Diagnosis Service? 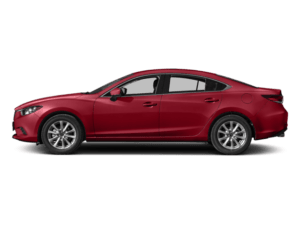 With something as complex as a Check Engine Light, don’t you want the most knowledgeable people working on your Mazda? 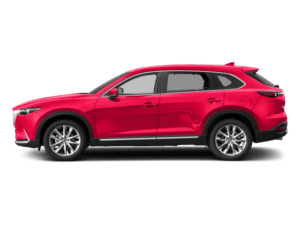 You’ll have peace of mind knowing your Mazda6, CX-9, CX-5, or another Mazda model will be fixed right the first time. 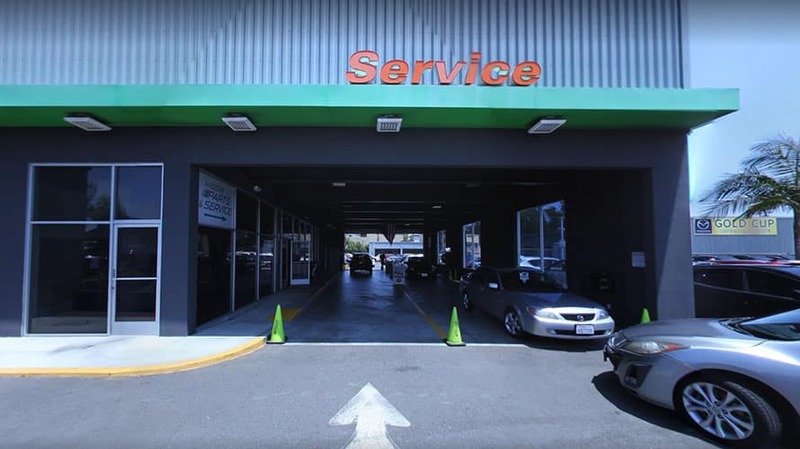 And when you choose South Bay Mazda for your Check Engine Light diagnosis service, you get more benefits yet. Try out our free pick up and delivery service for your appointment. 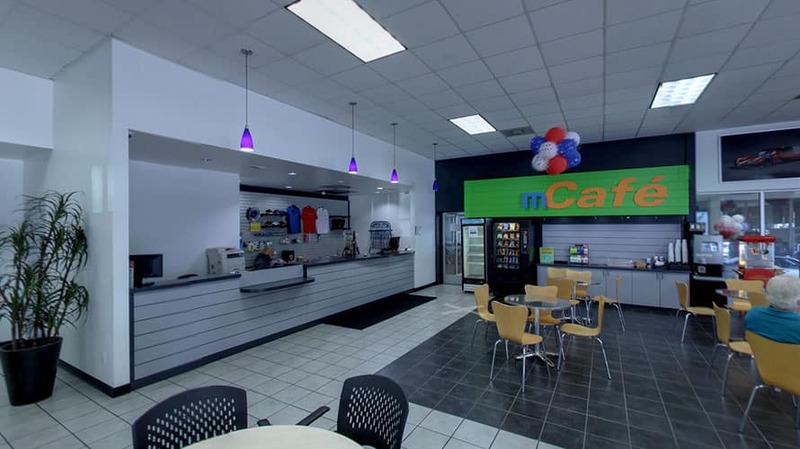 Or, visit us in person to experience our Mazda mCafe coffee bar, comfortable waiting area, free snacks and soft drinks, and complimentary WiFi. 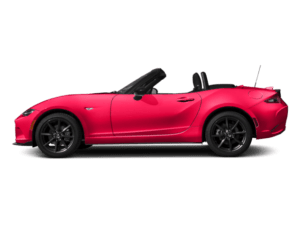 As your 2018 Mazda Gold Cup Certified Dealer, South Bay Mazda is proud to serve Torrance, Long Beach, Hawthorne, Palos Verdes, and surrounding areas with maintenance and repairs including Check Engine Light diagnostic service. 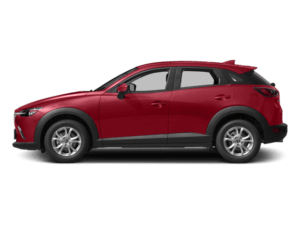 South Bay Mazda is the award-winning and preferred service center for drivers in Torrance, Redondo Beach, Palos Verdes, Carson, Long Beach, and Hawthorne, CA. Browse our monthly service specials and save on your next visit.